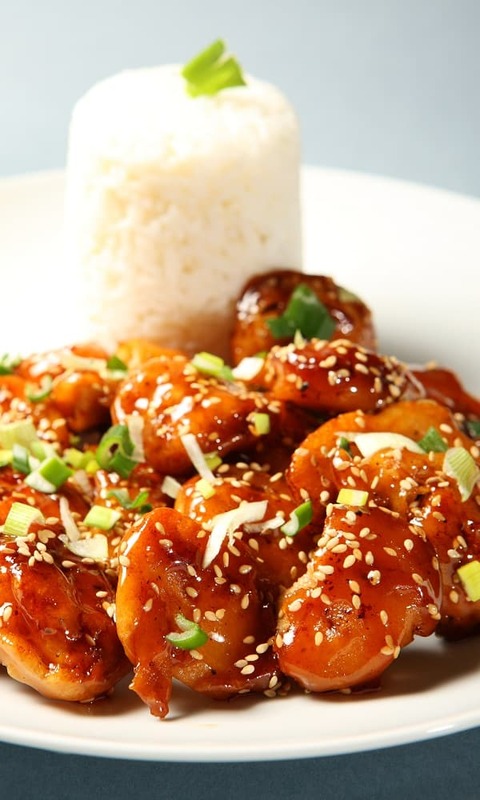 Slow cooker honey hoisin chicken. Chicken pieces with delicious homemade honey hoisin sauce cooked in slow cooker.The combination of Oriental ingredients with traditional seasoning results in an exiting flavor for an attractive main dish. Rinse chicken pieces under cold water. Pat dry with paper towels. 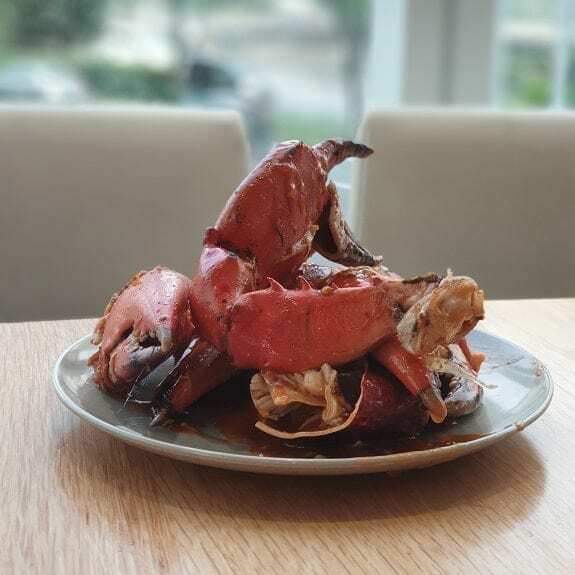 In a mixing bowl,combine soy sauce,hoisin sauce,honey,white wine,ginger and seasoning. Mix well. Dip each piece of chicken into sauce and place in slow cooker. Pour remaining sauce over chicken. Cover slow cooker and cook on low-heat setting for 4-5 hours or until chicken is tender. Switch heat to high. Remove cooked chicken from slow cooker,transfer to serving platter and keep warm. Dissolve cornstarch in cold water. Stir cornstarch mixture into juices in slow cooker. Cover and cook on high for 15- 20 minutes or until sauce lightly thickened. Pour sauce over chicken. Sprinkle with toasted sesame seeds and green onions. Serve immediately.